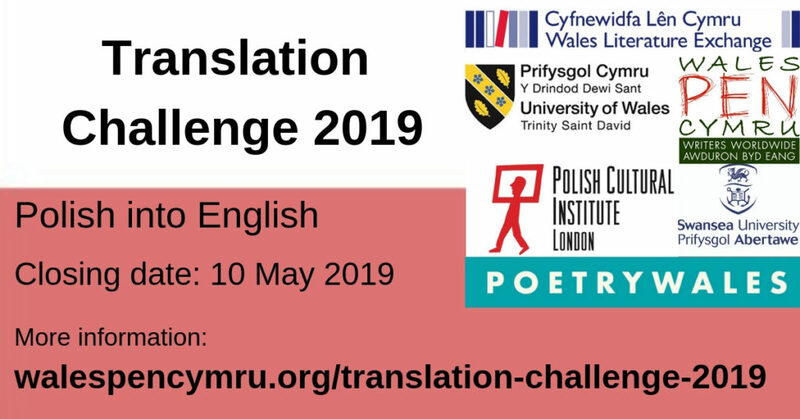 Wales Literature Exchange and Wales PEN Cymru in collaboration with Swansea University, Cymdeithas Cyfieithwyr Cymru, the University of Wales Trinity Saint David, the Polish Cultural Institute and O’r Pedwar Gwynt literary magazine are pleased to announce two translation competitions: Her Gyfieithu 2019 (from Polish into Welsh) and Translation Challenge 2019 (from Polish into English). The Translation Challenge and Her Gyfieithu were established in 2009 in order to promote and celebrate the crucial contribution that translators make to enabling literature to travel across frontiers. Through the work of literary translators, authors and poets can reach new audiences as well as internationalise their careers. The prizes are also a recognition of literary translation as one of the creative arts and they aim to encourage new and emerging literary translators. This year, the poems to translate are Inspekcja z Londynu, Wiadomość z wyspy Wight and Wyspa koronek by contemporary Polish poet, Wioletta Greg. The winner will be announced on Saturday 25th May at Hay Festival. There is a £6 entry fee, which can be paid via the link below. No application will be considered until payment is received. Please note that Wales PEN Cymru members do not have to pay a fee to enter. Send your translation to walespencymru@gmail.com by midnight 10 May 2019. Enter your name and contact details in the email, but a pseudonym in the appendix containing your translation. Competitors may submit more than one entry and must include a fee for each. Competitors may use any resource they wish to assist them in the challenge, and group work is also accepted. There is however only one prize. Wioletta Greg/Wioletta Grzegorzewska is a Polish writer publishes under the pen name Wioletta Greg; she was born in a small village in the Jurassic Highland of Poland, lived in Częstochowa before leaving Poland in 2006 for the Isle of Wight where spent around ten years. At present, she lives in Essex, on the Thames. Between 1998–2012 she published eight poetry volumes of poetry and English-language collections of her poems Finite Formulae and the Theories of Chance and Smena’s Memory, translated into English by Marek Kazmierski. In this period, she published two novels: Stancje / Accommodations (Transit Books US) translated into English by Jennifer Croft, and into German by Renate Schmidgall, and Swallowing Mercury, translated into English by Eliza Marciniak. This novel spans her childhood and her experience of growing up in Communist Poland and was longlisted for the Man Booker International Prize 2017. 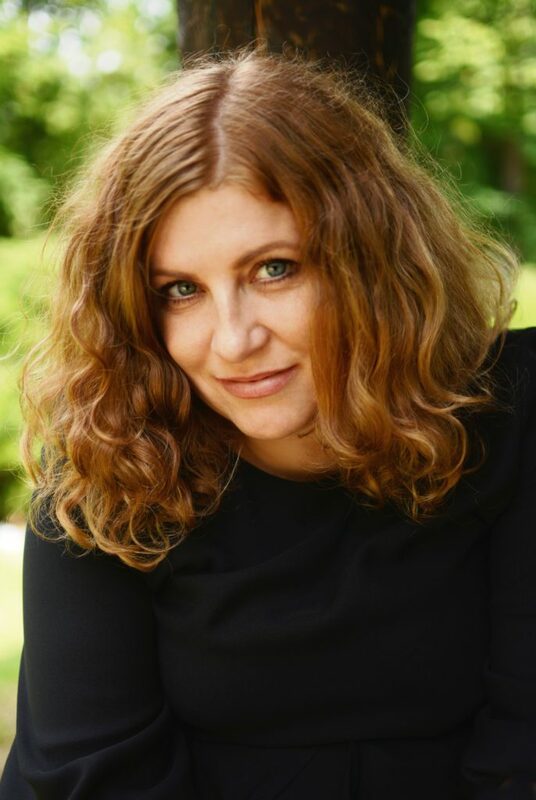 Wioletta books was shortlisted for The Griffin Poetry Prize in Canada, The Nike Literary Award and The Gdynia Prize in Poland, Jan Michalski Prize for Literature in Switzerland, The Warwick Prize for Women in Translation in United Kingdom and The National Translation Award in the USA in 2018. Her work has been translated into Catalan, Dutch, English, German, Italian, French, Serbian, Slovenian, Spanish, Ukrainian and Welsh.